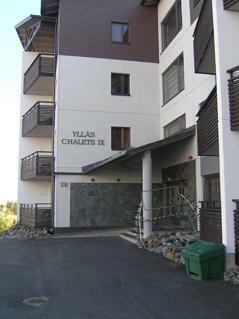 Apartment hotel located 165 km north of Rovaniemi, in the Ylläsjärvi village near the Sport Resort Ylläs. Built 2009. Livingroom/kitchen, one bedroom with two separate beds, one sleeping alcove with a bunk bed (top bed 80 cm wide, bottom bed 120 cm wide), electric sauna, washing room, separate toilet. 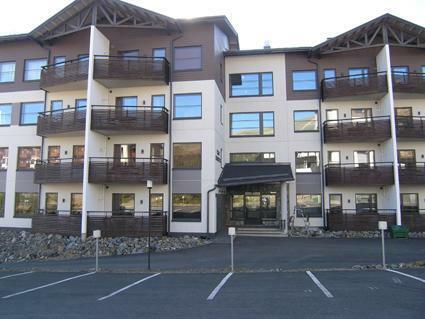 In addition: Common ski maintenance room, apartment specific storage, wireless broadband connection. Apartment is situated in 2 th floor (entrance floor). View over Sport Resort Ylläs. 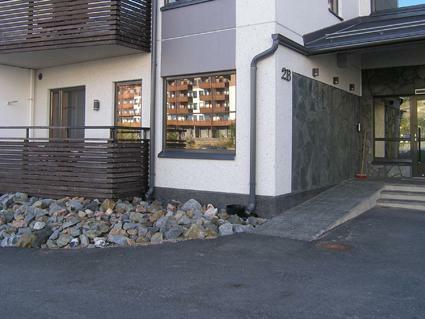 Good quality Ski In-Ski Out apartment located in the Ylläsjärvi village Iso-Ylläs area. 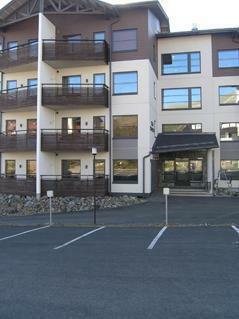 The apartment is situated near the gondola lift and Restauran Taiga. 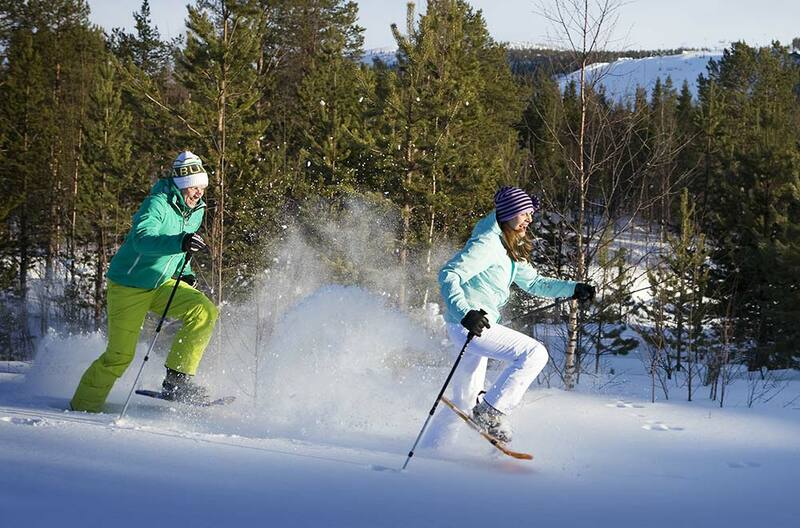 Slopes, skiing tracks, hiking routes and night-time activities are easily accesible from the apartment. No pets allowed. Prices include final cleaning, bed linen available for rent.